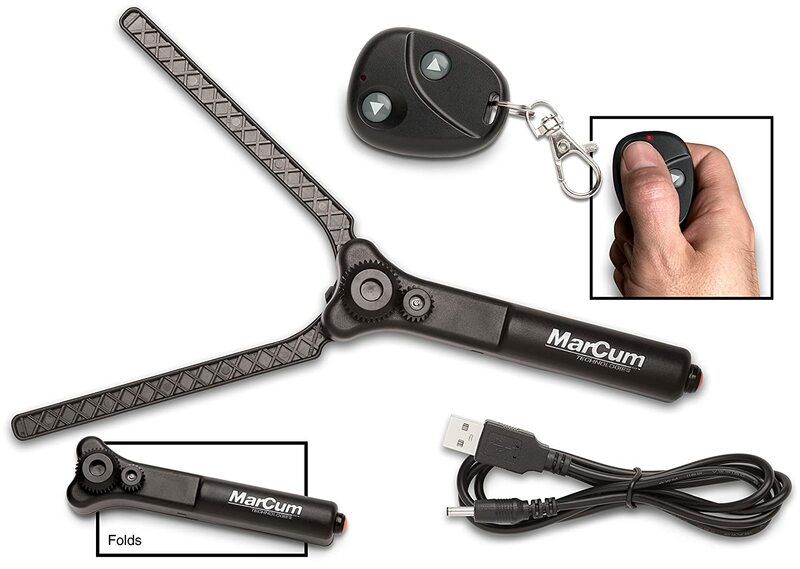 The Marcum Wireless Panner Kit has dropped to the Best Price we’ve ever seen over at Amazon. Adjust the direction of your camera quickly and easily without having to get up out of your seat. Works with all cameras, grab one before the price jumps! Own and use a Marcum Wireless Panner Kit? Take advantage of this Ice Fishing Deal? Give us your two-cents in the comments below. Posted on May 24, 2018 May 24, 2018 by IFDPosted in All Deals, Sonar & CamerasTagged Amazon, camera panner, Marcum, marcum panner, Marcum Wireless, Marcum Wireless Panner, Marcum Wireless Panner Kit, Wireless Panner Kit. Previous Previous post: RIP Polar Bird Ice Shelters?